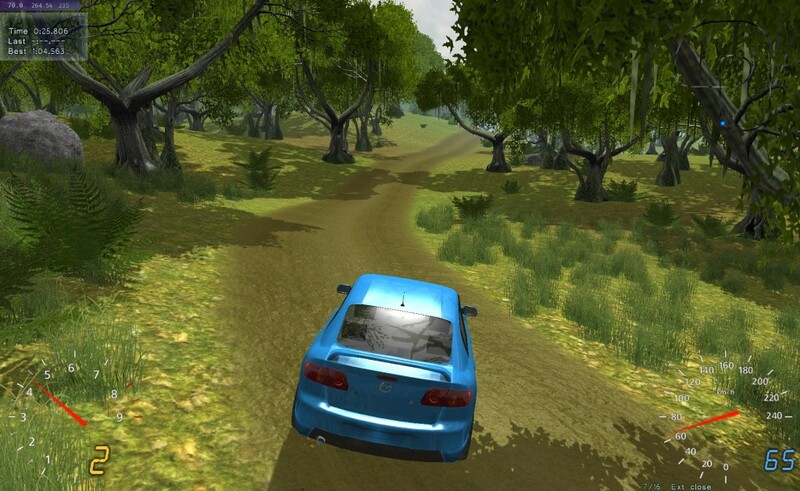 Stunt Rally is a free and open source 3D rally/racing game for Linux. The game is based on VDrift and Ogre engine and comes with a track editor. Stunt Rally has been been updated to version 1.5 bringing in new features and multiplayer mode.